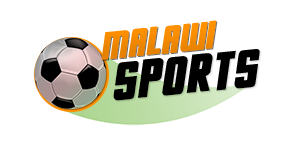 Silver Strikers has turned down a loan offer deal for striker Binwell Katinji from Malanti F.C. The Swaziland topflight league outfit wanted Katinji on a season-long loan deal following his impressive performance during trials with the club. The Bankers General Secretary Thabo Chakaka Nyirenda said a top player like Katinji cannot go for free. 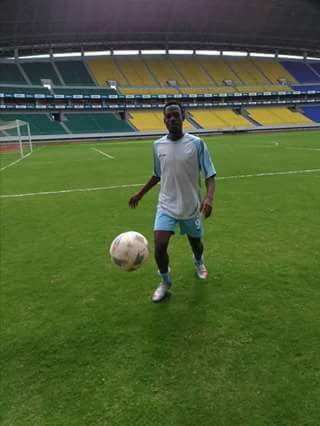 Katinji is in Swaziland for trials after failing to get a club in South Africa.